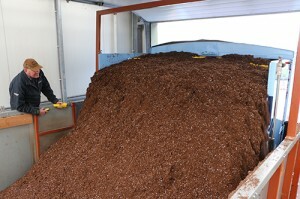 We use our own lorries to supply our substrates/growing media loose in bulk, even to storage areas with limited space. 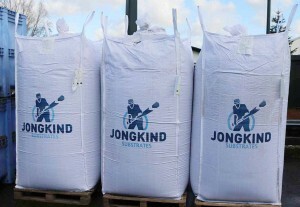 Depending on your wishes, the required quantity and the unloading possibilities, we will supply the products with lorries with a walking floor or an extrusion system – quickly and accurately at any desired address in quantities from 25 to 125 EN m³. Big bales help you save a lot of storage area and are very efficient in transport. 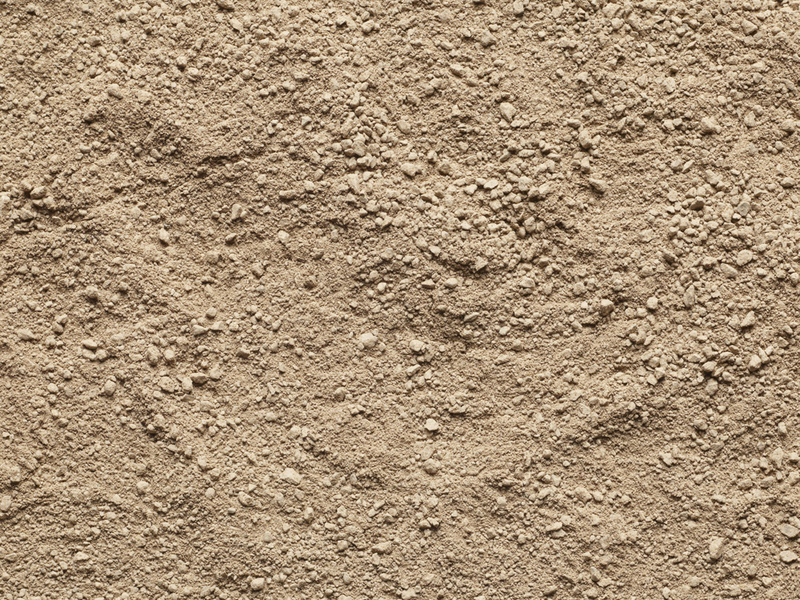 You always have a good survey of your supplies, even if you are using different mixtures. The substrates/growing media are in this case compressed to bales with a volume of 2 to 6 EN m³. Thanks to the splash-proof packaging the substrate can be kept for a long time, without any risk of it getting damp or being blown away. A big-bale-dosage bunker will return the compressed substrate to its original volume without any loss of quality. 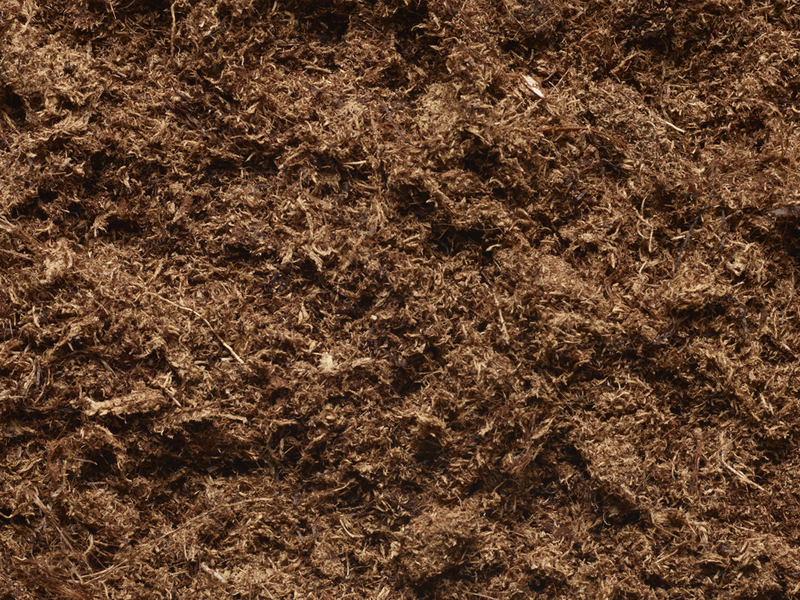 Ask how we can be of service to you with big bales. 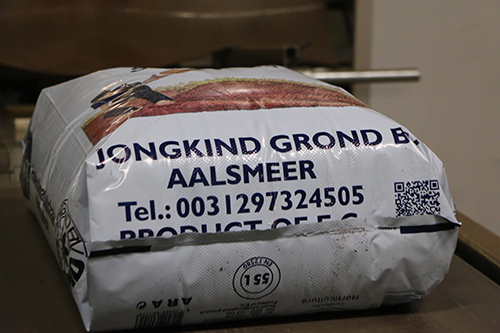 All our substrates/growing media can optionally also be supplied in easy-to-handle big bags with a loose volume of 1 to 3 EN m³, depending on the chosen substrate. 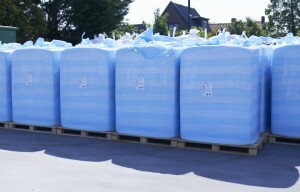 Big bags are supplied on pallets, making it easy for you to transport them to any part of your nursery. 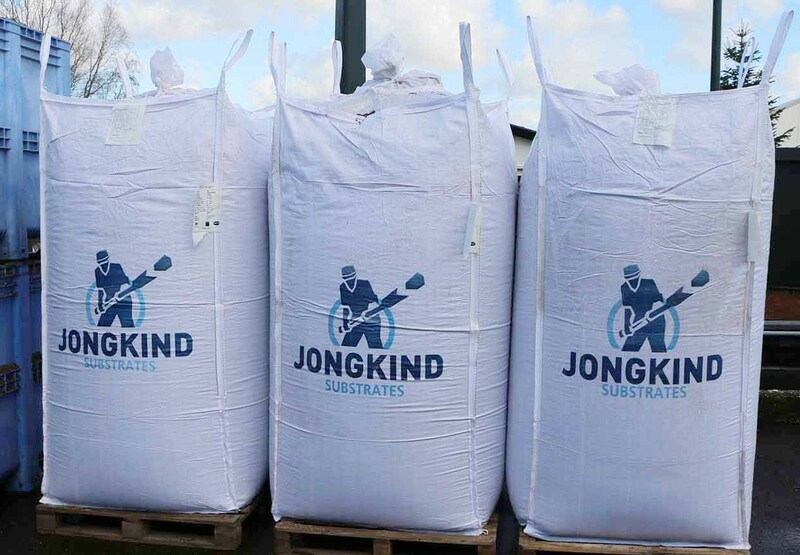 Jongkind big bags come in three different sizes and can be resealed to keep the moisture content at the right level and prevent contamination of the substrate. 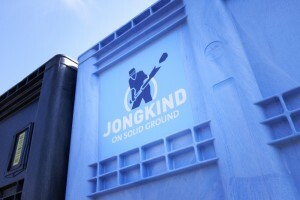 Jongkind also supplies many substrates/growing media in clearly recognisable sturdy plastic crates with a loose volume of 1 to 2 EN m³. 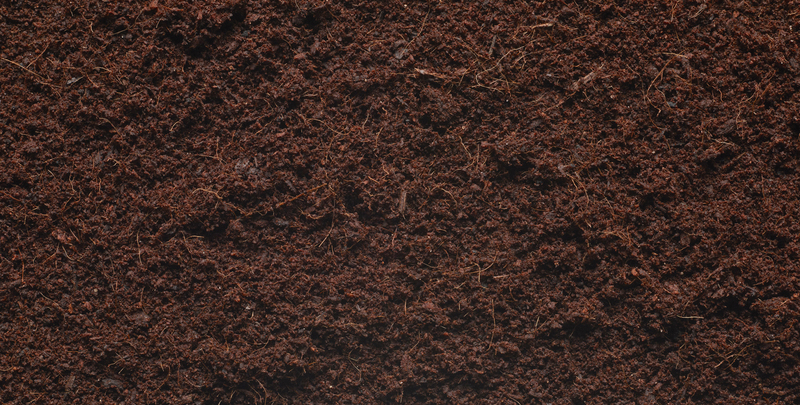 They guarantee a hygienically packed substrate that can be perfectly handled by your automated systems and make it easier for you to check whether you are using the right product. 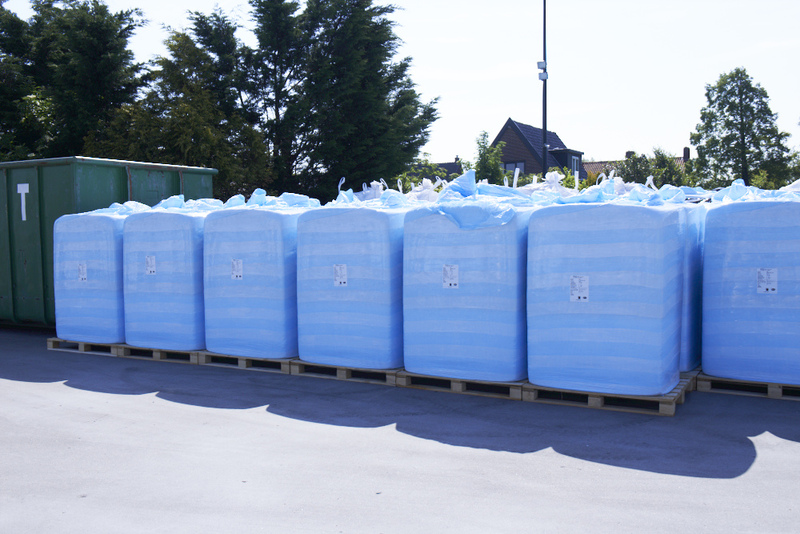 We also still supply a large proportion of our substrates/growing media in convenient, clearly recognisable packs of 10 to 70 EN litres wrapped in plastic on pallets.